The new Cruse Scanner has arrived and installed at DRS in Doylestown Pa. It is the most advanced Cruse Scanner in the country and one of the few Cruse Scanners that is commercially available for business use. 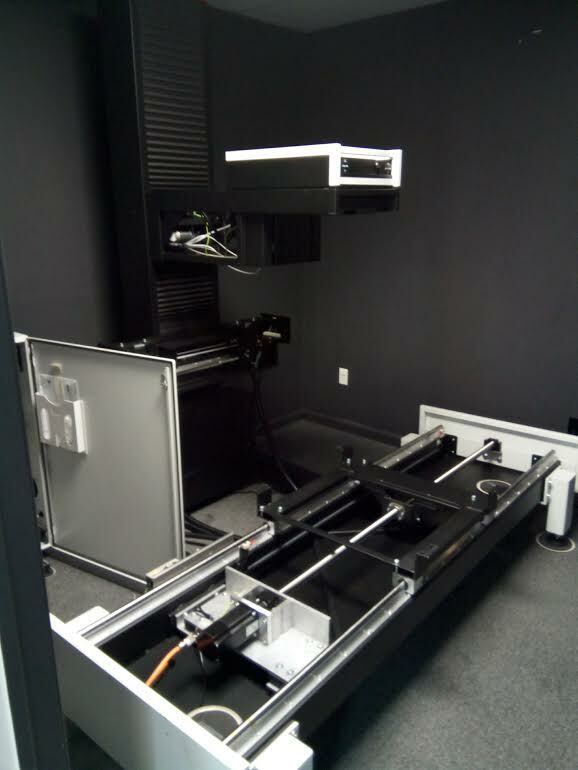 Most Cruse Scanners are in private hands in museums and universities and other private institutions. Cruse Scanners are widely recognized as the premier scanner in the world, because of the scanners ability to capture precise details of flat or three dimensional objects being scanned. The Cruse scanner creates a digital image that can be stored or used on demand to produce exact duplicates of the original scan. The new Cruse Scanner at DRS is packed with customized features and capabilities that can enhance the ability to both capture minute detail as well as the ability to effectively diminish imperfections in the original work. For example, if there was a wrinkle in the original canvas work being scanned, the Cruse scanner can capture the wrinkle in the canvas or it can make the wrinkle go away without impacting the quality of the rest of the scan. In fact the new Cruse Scanner at DRS is one of the first scanners to run on the Windows 10 software platform. It is one of the most up to date Cruse Scanners period.